As the plane started its descent towards the lights of Manchester, I looked out of the window and was catapulted twenty years earlier. That night, I was leaving home for more than holidays for the first time ever. 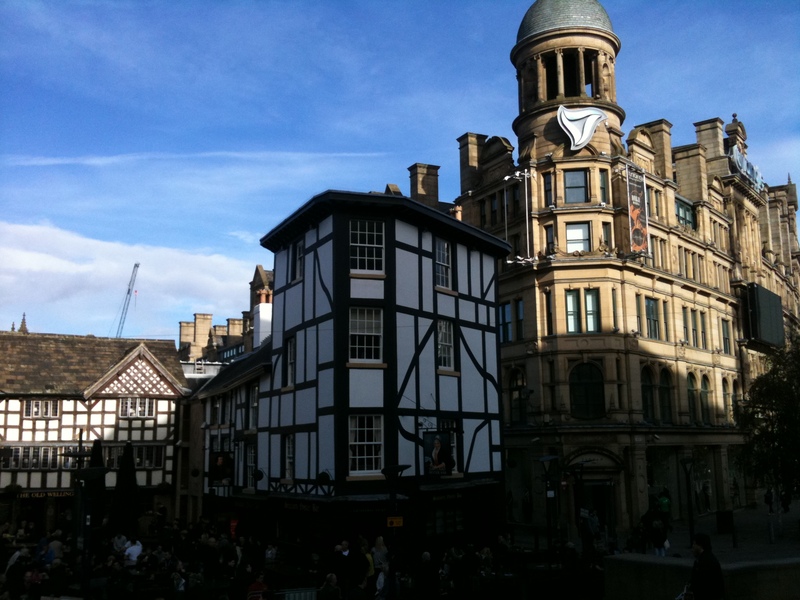 I was to live in a village on the outskirts of Manchester for a year, working as an au pair and learning English. As I took in how huge the city was, my excitement was mixed with a little apprehension, and now that feeling was coming back to me. I loved everything about my year in the UK despite the glitch of having to find another family halfway through my stay. I was so passionate about the language that I passed my “Certificate of Proficiency in English” exam in nine months. I made many lovely friends and have stayed in touch with most of them, occasionally visiting them in their own country, or them coming to see me. My second family was adorable and we still see each other with pleasure now. I loved the way of life, the pub culture, the friendliness of the Midlands inhabitants and how helpful everybody was when we were lost or struggled with the language. My friends and I went on several short trips and discovered cities such as London, Edinburgh, York, Stratford-upon-Avon or Liverpool. I was often taken on weekends to Wales by my then boyfriend and could not get enough of the beautiful sceneries. We went out a lot, dancing or for drinks of course, but also to the cinema or the theatre. The prices were very reasonable and I have lost count of how many musicals and plays I have seen. The whole experience remains very special for me and I have been back often over the years. A few months ago, a friend I made there who is Swiss like me came to visit me in Germany. While catching up we reminisced about our last UK trip together five years ago and decided that since 2010 marked the twentieth anniversary of our au pair time, we had to go back again together. We got in touch with three other friends in France, but in the end only one could join us. I liaised with our friends still living in the same English village and they were utterly brilliant at organising everything for our stay. So on October 29th, one of us flew from Geneva, the other one from Paris and I came from Frankfurt. When we finally were all reunited, it was like twenty years had just been erased and we were just on our way to school – or to the pub! – again. 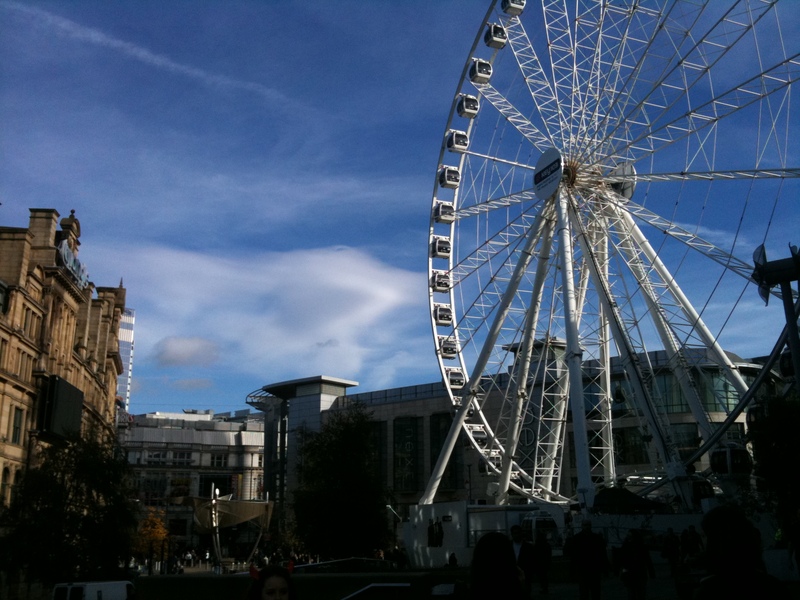 On the Saturday, our friends turned into city guides and off we drove for a day in Manchester. This was our first time back in the city itself for twenty years, as on other occasions the opportunity had not arised. We were gobsmacked by all the changes and apart from landmarks such as the Town Hall, the Royal Exchange Theatre or… the Arndale Centre, we recognized very little. The sun was kind enough to shine that day and we thoroughly enjoyed our trip down Memory Lane. A very big thank you to our lovely guides, for their time and for making the visit even more interesting by adding history and anecdotes to it. 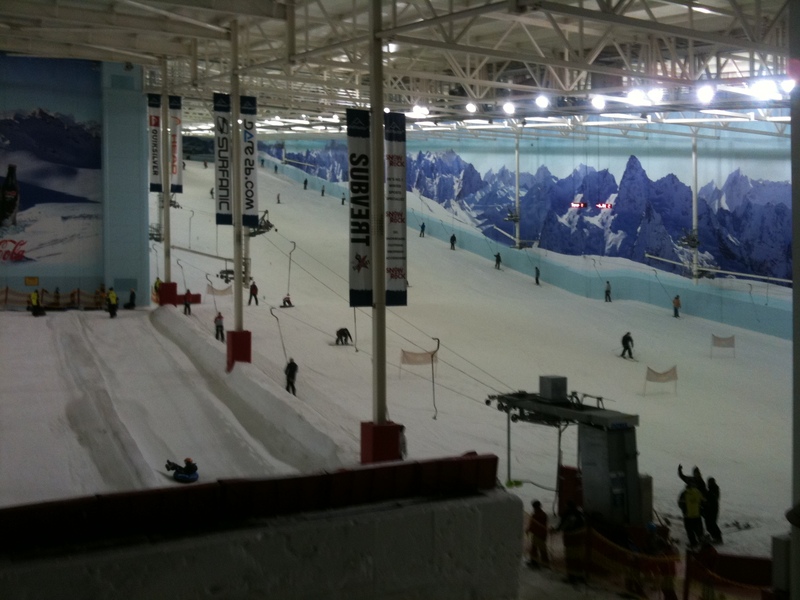 This long weekend went by far too quickly, but we had a lot of fun going out to an Indian restaurant, shopping at the Trafford Centre, getting frozen while visiting The Chill Factor – an indoor real snow centre for those of you who may wonder – and catching up with more friends. There are now plans to meet in Paris in the not too distant future, but I am sure we will come back to Manchester all together again. 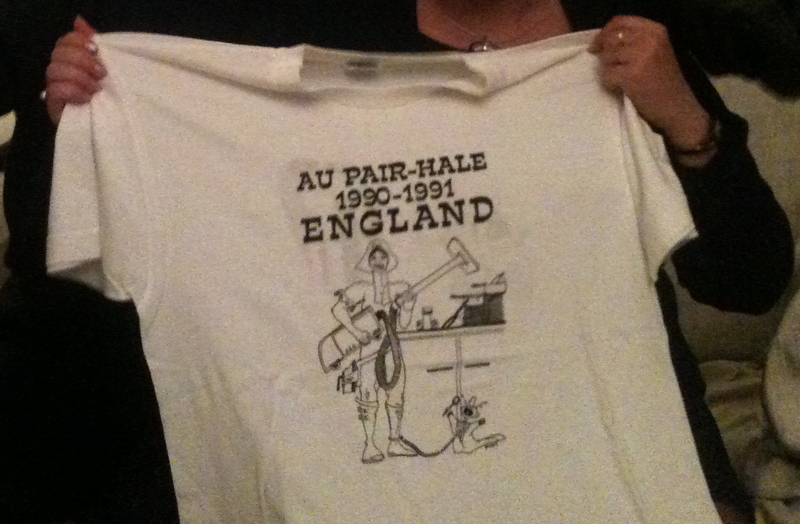 For our thirtieth anniversary, perhaps? It sounds like you had a great reunion. Makes me laugh that you have picked up English words such as ‘gobsmacked’!